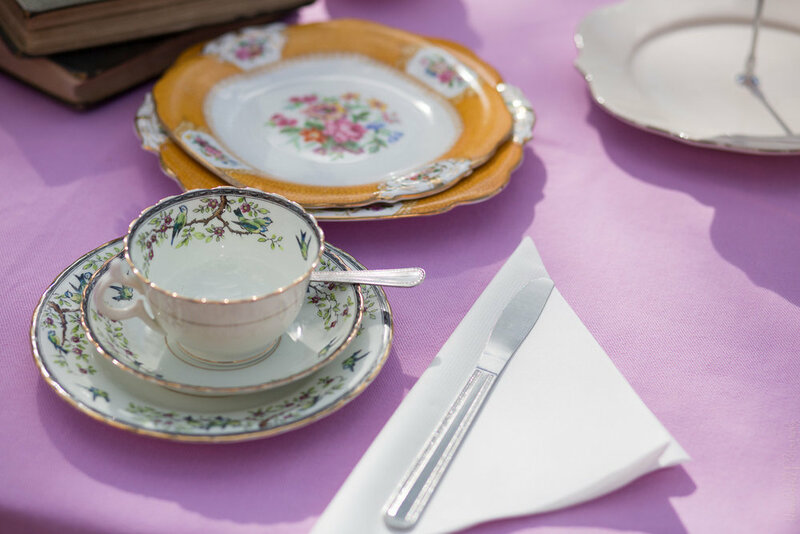 Pollyanna's party hire offers an array of vintage China. 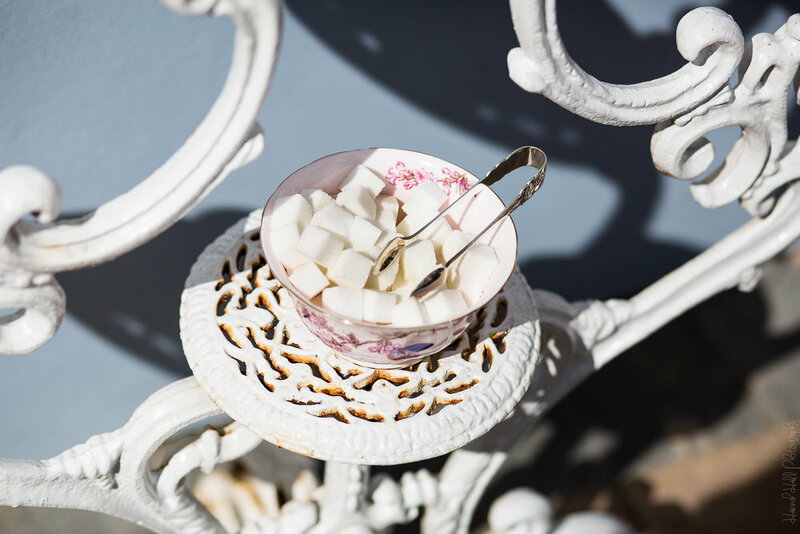 Perfect for weddings, christenings birthdays, afternoon tea parties or we have even provided for hen parties! 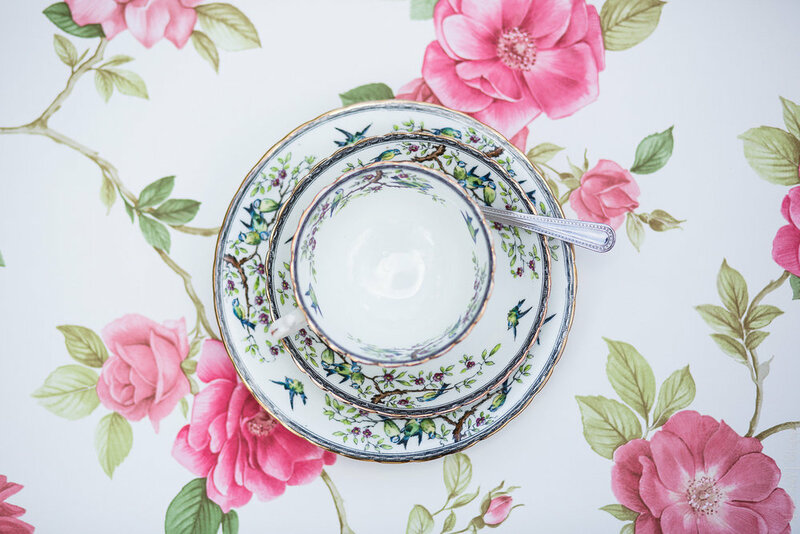 Our huge assortment of China will make any vintage themed soirée all the more special. 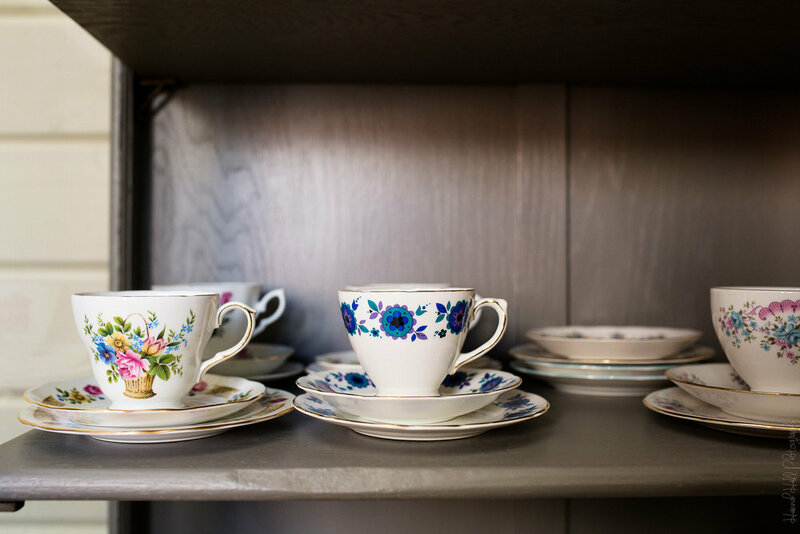 Pollyanna's party hire offers an array of vintage China. 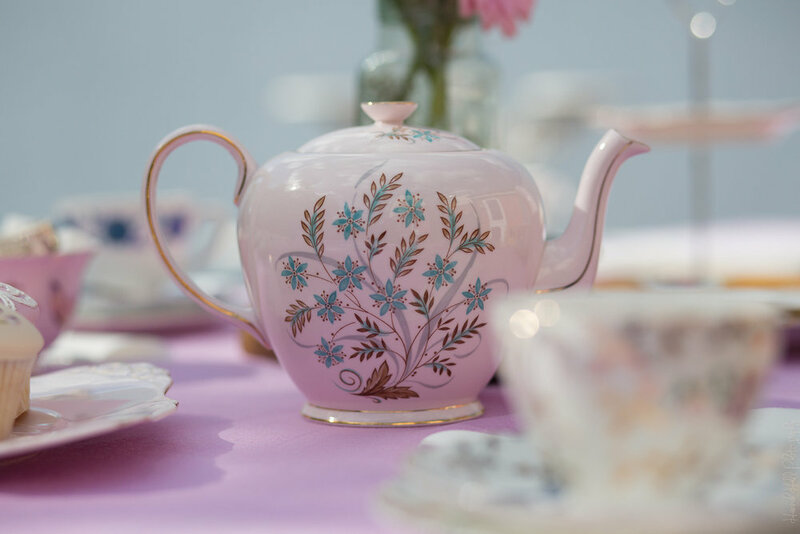 Perfect for weddings, christenings, birthdays, afternoon tea parties or we have even provided for hen parties! 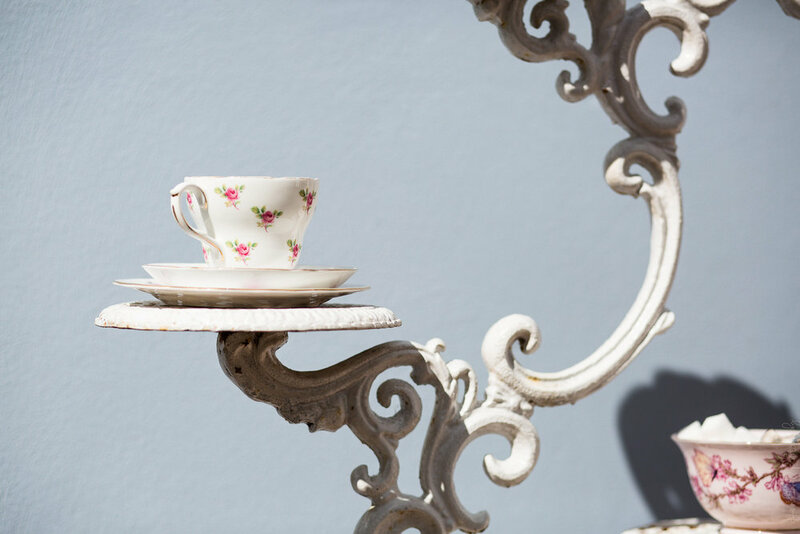 Our huge assortment of China will make any vintage themed soirée all the more special. Our prices below are for a three day hire period but please do contact us to discuss your requirements. 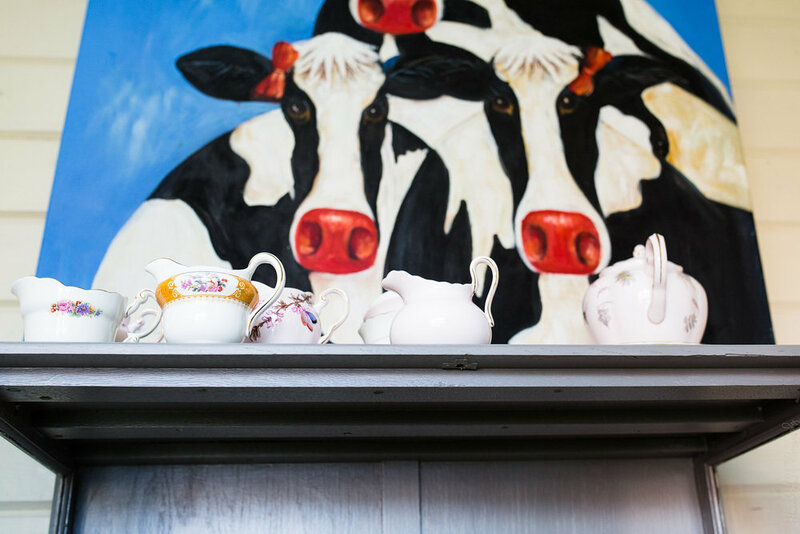 This includes a trio per person and tea pot milk jug, sugar bowl, 1 sandwich plate between 5, and a three-tier cake stand. 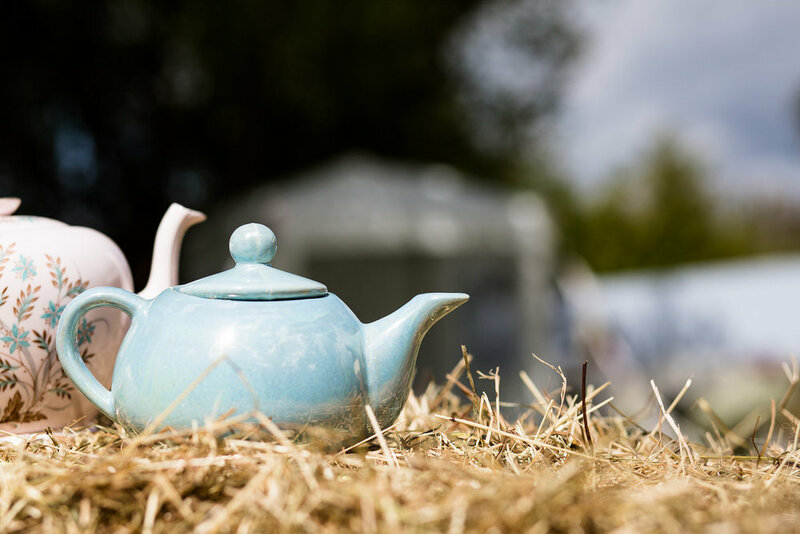 Please enjoy our stunning China without the worry of washing up! Just return it secure & snug in the paper provided and we will whisk it away and return it to its former glory!